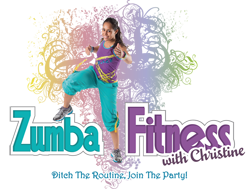 Zumba Fundraiser for the American Heart Association to honor the life of Stephen Wood. The final total raised for the American Heart Association was $775.00. A big thank you to everyone who donated and who took part in the Fundraiser.